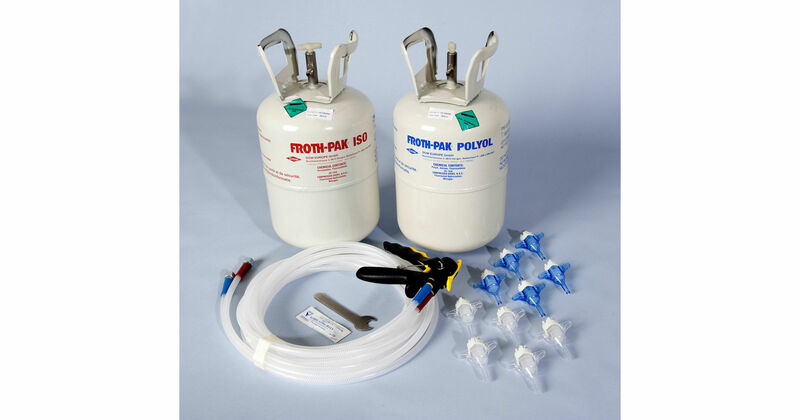 Our expanding spray foam insulation is created as an insulating sealant for air leakage control for the insulation of joints within the envelope of a building or home. The Spray foam insulation is quite suitable for upgrading thermal performance by insulating roofs, walls and floors in barn renovations or cellar conversions, using our high quality spray foam insulation helps to reduce condensation as well as heat loss. 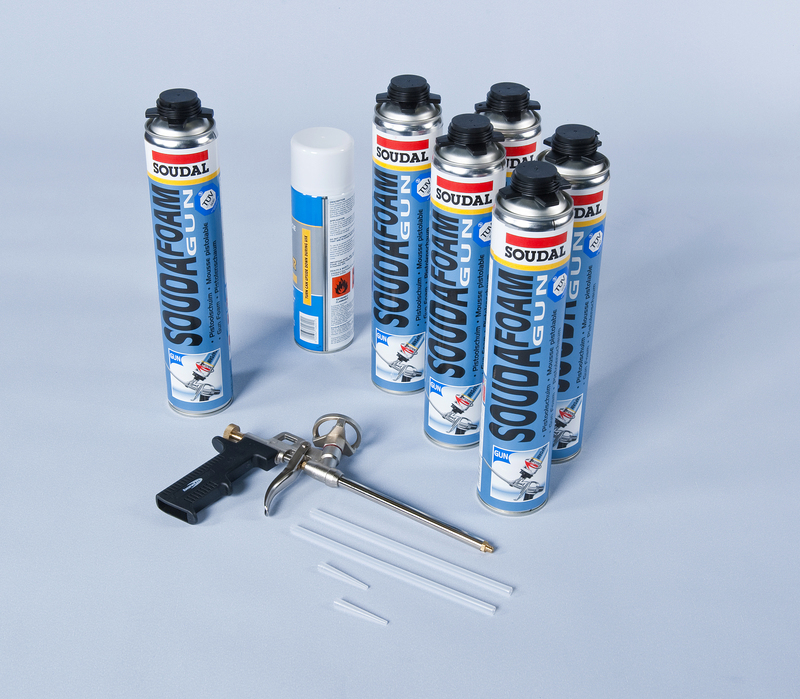 This multi-purpose spray foam insulation material seals and insulates a variety of buildings or homes made from metal, wood, bricks, concrete, fibreglass and slate to name just a few. 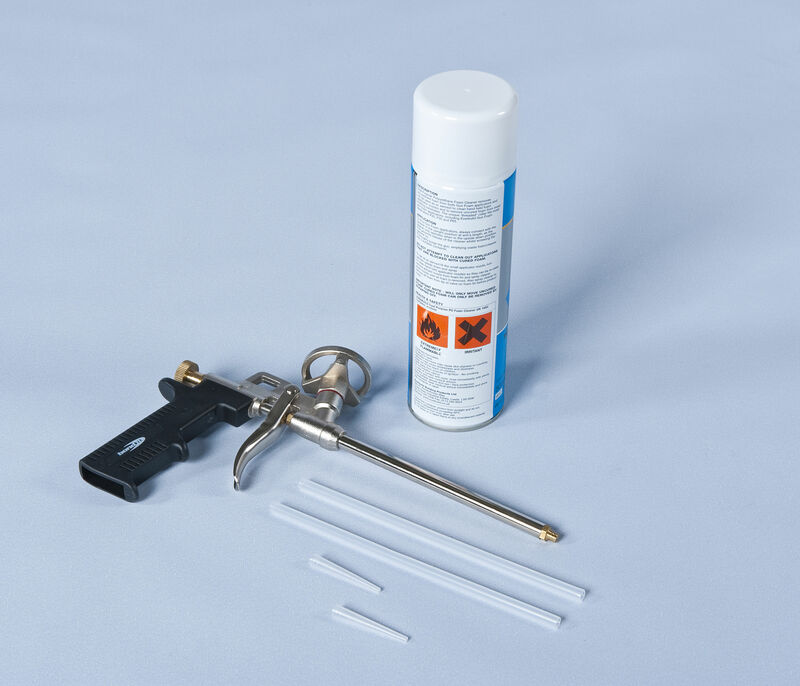 Be sure to read the operating Instructions carefully and always wear protective clothing, gloves and eye-wear when using expanding spray foam insulation.